The Best Florida Keys Diving and Snorkeling! Captain Hook’s offers diving and snorkeling trips in the Keys at both of our store locations in Big Pine Key and Marathon. We work everyday to make ourselves the best dive and snorkel operator in the Keys. Our professional staff stands ready to show you the fascinating marine life and environment of the Keys. Here are some of the things we do that are different from other dive operators. Convienient & Fun! Our boats are docked right behind our dive shops. We have four of them, so mechanical issues or surprises? ?, no problem…we can still complete the trip with another dive boat. You park, come in & check-in, then step out to our on-site equipment fitting area for your gear and then from there onto the boat (easy, right? or should we say bada bing, bada boom!). No travel to another destination, just to our beautiful reefs, which is still just a short boat ride and the best access to some great dive sites. Gear is important and can make the different between a good dive trip and a great dive trip. You will see throughout that our goal is to make your experience memorable and flawless. It is not always easy but it is something we strive for everyday. Rental gear is not exception. Our gear program is designed to remove rental gear from our inventory so you get the best well-kept gear available and then to continue to purchase the latest in scuba technology for our customers. We discount full gear packages and snorkel packages to keep gear rental affordable for our customers. We provide a guide in the water to help our divers navigate the reef, to show off its highlights and to offer any in-water assistance that may be needed. There is no charge for this service. Many of our divers appreciate this, but it is not a requirement to follow the guide as long as you have a buddy diver. Our guides take great pride in showing you something that you have never seen, especially the marine friends that they have made diving these beautiful reefs. Captain Hook’s regularly visits three Sanctuary Preservation Areas (SPA’s): Sombrero Reef, Coffin’s Patch and Looe Key Reef. They are a part of the Florida Keys Marine Sanctuary, the third largest living coral barrier reef system in the world. These are biologically important areas that help sustain critical marine habitats and species. These locations offer beautiful coral reef formations and a diversity of fish. 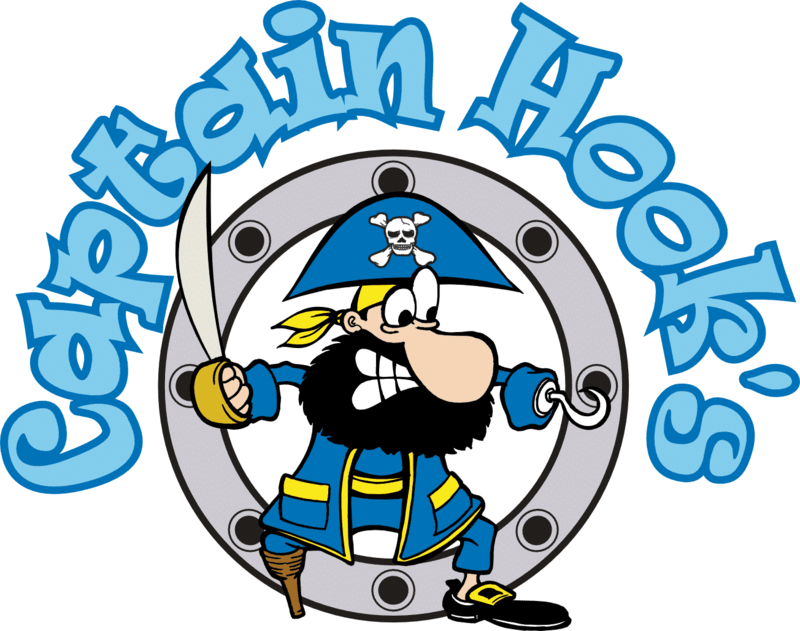 As a diver, you will have more trip options because Captain Hook’s has two locations to serve you. We are the only operator in the Middle Keys and Lower Keys that goes to two wrecks- the Thunderbolt and the Adolphus Busch Sr.. The Thunderbolt is one of the oldest wrecks in the Florida Keys. It is a 188 ft. long World War II cable-laying ship. The 210 foot long Adolphus Busch is a fully intact former cargo freighter intentionally sunk in 1998. View all Diving and Snorkeling at our Marathon locations. View all diving and snorkeling at our Big Pine Key location. 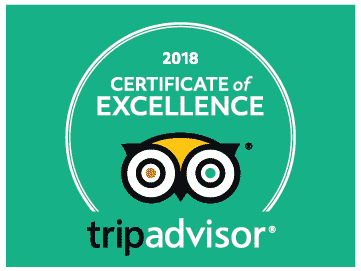 "Excellent experience aboard the Jolly Roger for our first ever dive trip"
No problem! Want to dive the same day? You can dive the ocean with an instructor on same day or we can get you fully certified to dive for a lifetime. Click the button to see your options!